The 2020 election cycle starts super early. We moved up the California Primary to March 3, 2020 to give voters a stronger voice in the Presidential Primary. Vote-By-Mail ballots will begin arriving on February 3, 2020! Due to this change, I need to start my re-election campaign sooner than I had hoped. Please join me for a special celebration, my 46th Birthday & Re-Election Fundraiser! Tickets for Friends are $46. Contributions are not tax deductible for federal income tax purposes. 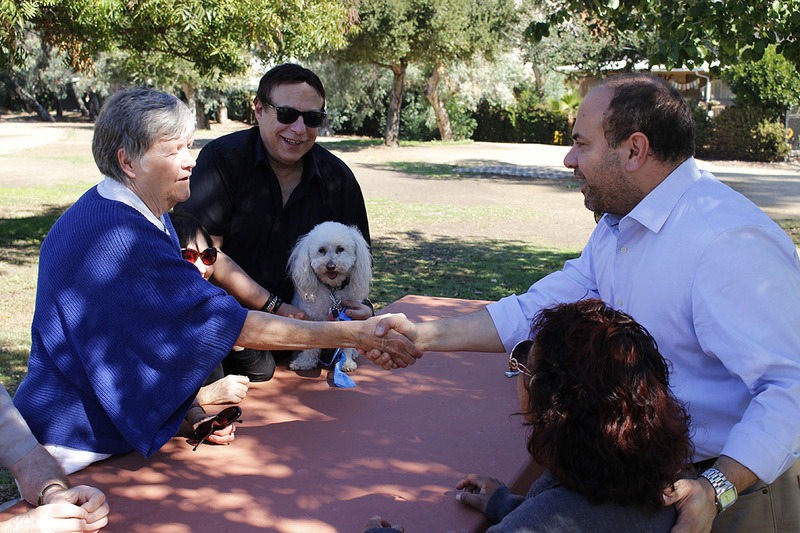 Under state law Adrin Nazarian for State Assembly 2020 may accept contributions of up to $4,700 for the primary election and $4,700 for the general election from individuals, businesses, corporations, partnerships, unions and PACs, and up to $9,300 per election from Small Contributor Committees. Couples may give $9,400 per election from a joint account if they both sign the check.